Mongolian President Khaltmaagiin Battulga has invited North Korean leader Kim Jong Un to follow in the footsteps of his grandfather and make an official visit to Mongolia, the DPRK’s Korean Central News Agency (KCNA) reported on Sunday. “Considering the historic significance towards DPRK-Mongolia relations of DPRK President Kim Il Sung’s official visit to Mongolia, I take this opportunity to express my hope that you visit our country,” President Battulga wrote, in a October 10-dated letter republished on the front page of Monday’s Rodong Sinmun. 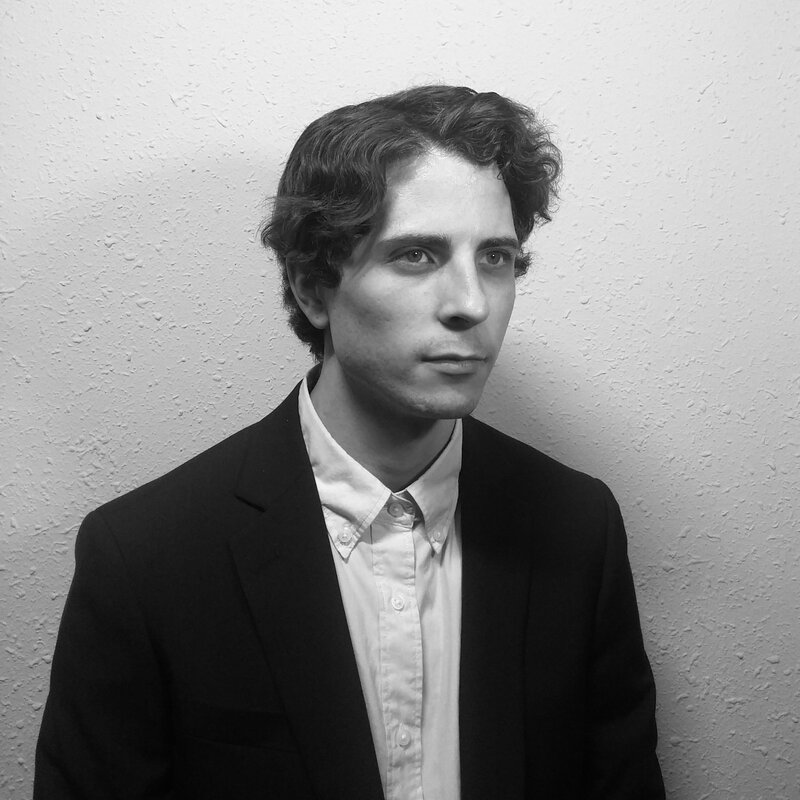 The DPRK is yet to publicly respond to the invitation. 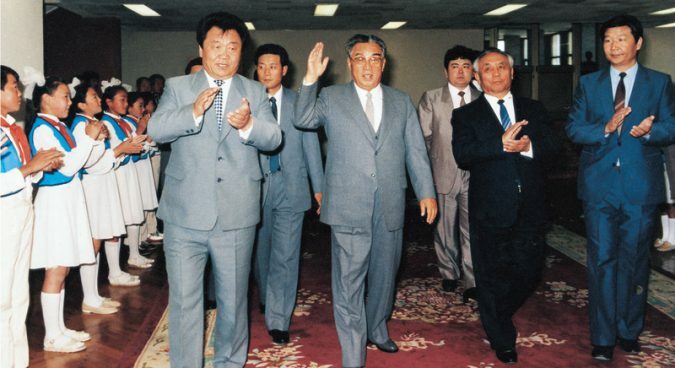 North Korea’s founding president Kim Il Sung visited Mongolia twice, in 1956 and 1988. A week later, current President Battulga’s chief of staff received DPRK Ambassador O Sung Ho in Ulaanbaatar to discuss the proposal, though the Kim-Trump summit ultimately took place in Singapore. Then-President Elbegdorj visited North Korea in October 2013, but he notably did not meet Kim Jong Un during the trip. President Battulga also has extensive experience dealing with North Korea on both diplomatic and economic issues, having visited Pyongyang at least three times in the past. His first visit came accompanying then-President Elbegdorj in 2013 while serving as Minister of Industry and Agriculture. He carried the title “chairman of the Mongolian side to the Inter-governmental Committee for Consultation in Economy, Trade, Science and Technology between the DPRK and Mongolia” in his next visit in March 2014, and as “special envoy of the president” while in Pyongyang again just five months later. He is not believed to have met Kim Jong Un during those visits. Elsewhere in Monday’s Rodong Sinmun, Mongolia garnered praise for its economic development in the livestock, mining, tourism, logging, and energy sectors. Another article report on the arrival in Pyongyang Sunday of Mongolian Food, Agriculture and Environment Workers Trade Unions President Gantuya Ochirjantsan. 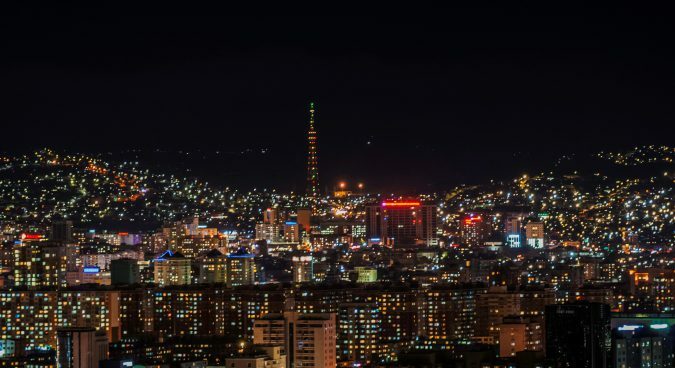 The two countries maintain ongoing economic ties: North Korean companies continue to reference Mongolia as a trade parties, even holding company-level talks in May this year over exporting mining explosives technologies. Mongolia, however, continues to claim strict adherence with UN Security Council sanctions against the North, saying in its latest implementation report from May that the “agreement on the exchange of labour between the Government of Mongolia and the Government of the Democratic People’s Republic of Korea will expire” on June 3. It also claimed to have expelled 445 workers as of March and that it was working to “organize an orderly withdrawal” of North Korean workers in line with Resolution 2397 requiring all workers leave by December 2019. Monday’s message is not the first invitation to Kim Jong Un to appear on the frontpage of the Rodong, with Syrian President Bashar Al-Assad in June reported to have expressed a hope to visit Pyongyang, and Russian President Vladimir Putin in August invited the DPRK leader to Moscow. Though there is as yet no sign that Assad will visit the DPRK anytime soon, Russia and North Korea are reportedly preparing for Kim’s first trip to Moscow. Subscribe to read the remaining 661 words of this article.